We take a contemporary and innovative approach to classic enamelware and aim to produce a wide selection of premium quality tableware with artisanal touches. 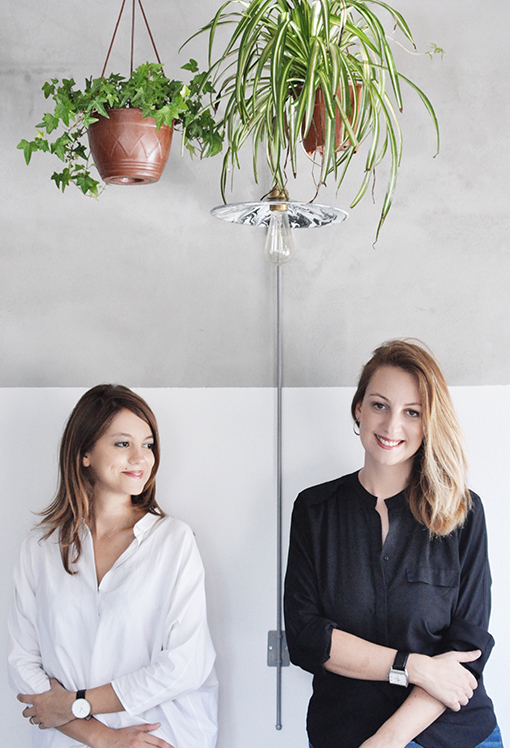 BORNN was founded in 2015 by two sisters Basak Onay and Oyku Thurston who both have backgrounds in creative industries. When they were global nomads growing up in Tokyo, Barcelona and Los Angeles away from their home town of Istanbul, they were exposed to different cultures and craftsmanship, which aspired them to create their own company that brings together years of developed skills and local heritage. BORNN takes its inspiration from the fascinating history of enamelware and by using traditional manufacturing techniques, aims to produce modern, unique and hand crafted pieces to help keep these skills alive. All of our collections are produced in Istanbul by master artisans and we seek to empower our community by developing new ways for them to use their years gained knowledge.